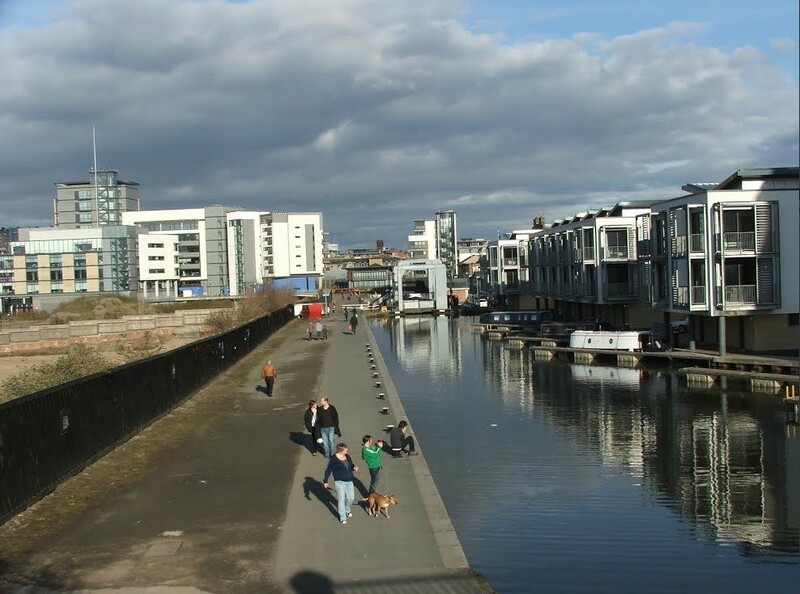 Spokes, a cycling campaign group for the Lothians, have initiated a discussion on the future of the Union Canal and its towpath in light of planned developments in the Fountainbridge area of Edinburgh with the publication of draft proposals. 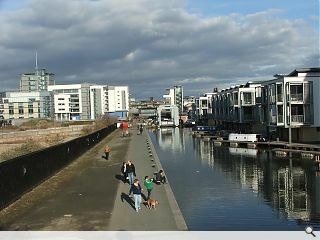 Over the next few years a number of developments are planned along its banks including a new Boroughmuir School, homes and retail outlets, creating a pressing need to formulate a management strategy for the anticipated growth in users. The document recommends several interventions to the already busy route including improved access and paving together with on-road cycling improvements to segregate fast cyclists from pedestrians via new lanes.